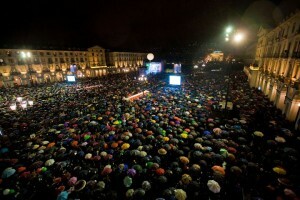 Turin loves chocolate! 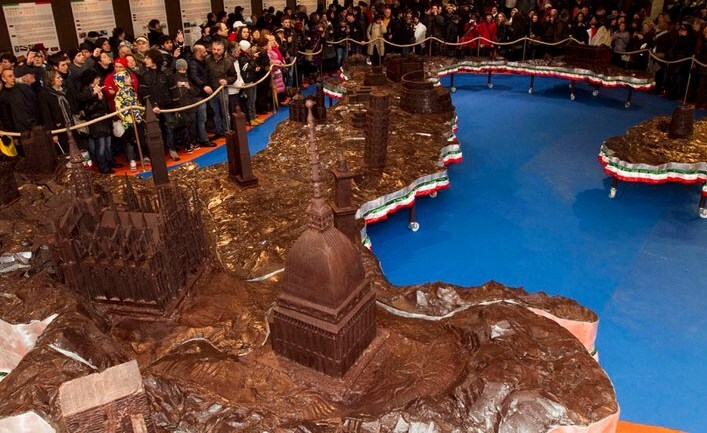 The city is chocolate heaven for chocolate lovers. Family-run businesses in the area have been pioneering new chocolate creations for hundreds of years, specialising in a hand-made chocolate tradition, with Turin chocolate brands such as Peyrano, Stratta and Guido Gobino particularly famous for their heavenly chocolate products. 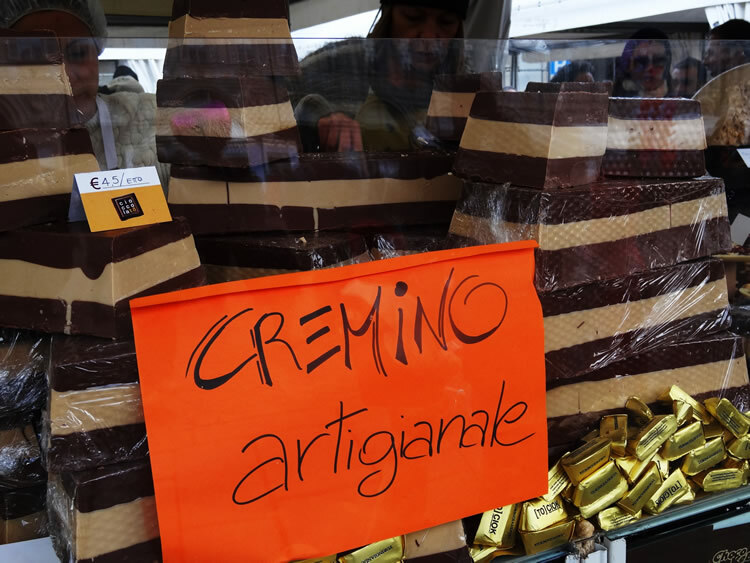 Turin and the rest of the Piedmont region also boast familiar names in the mass production of chocolate. 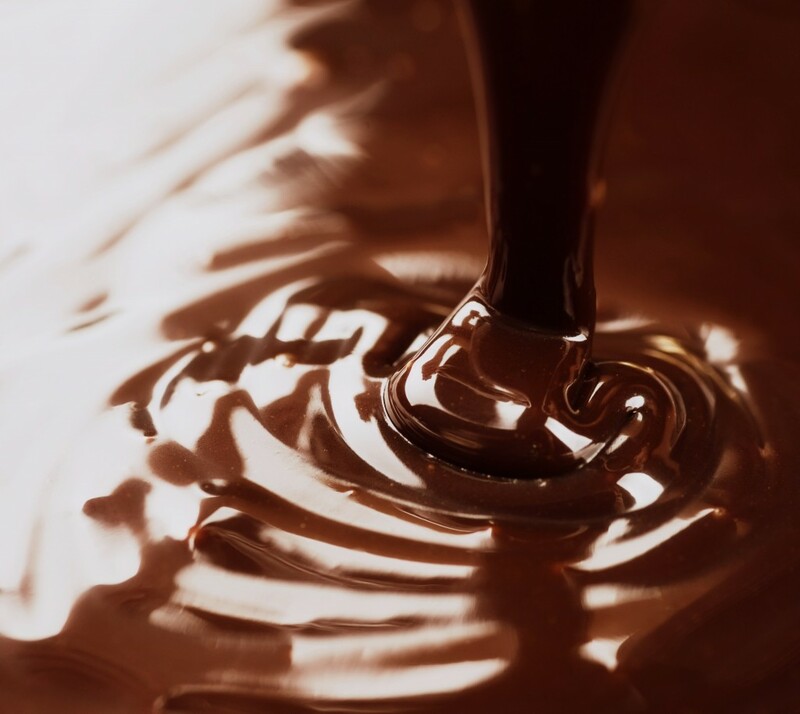 Caffarel was the first company to first churn out kilos of chocolate a day, starting in 1826, which marked the moment when chocolate came within price reach of the middle classes and not only the royal Savoy court. Caffarel can also be credited for the introduction of Gianduiotto, used to make a creamy chocolate and hazelnut spread and the famous Gianduja chocolates. 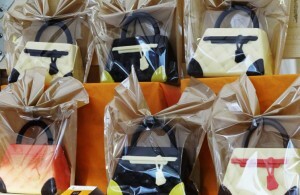 Other local companies such as Ferrero and Novi turn the liquid delight into a range of chocolate treats. 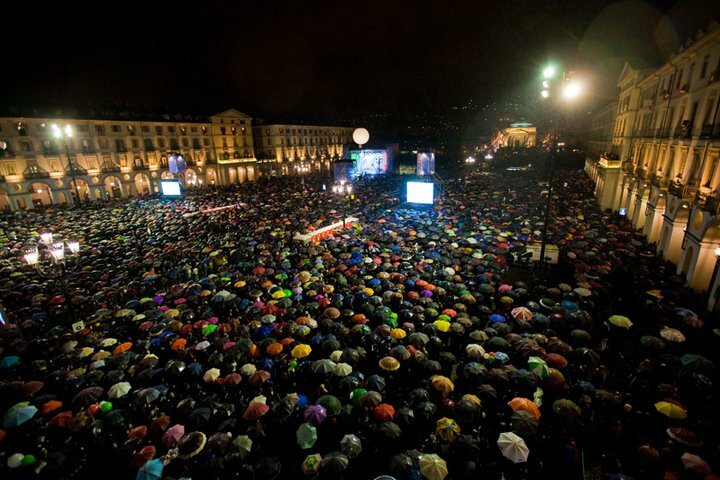 The local passion for chocolate is also celebrated with CioccolaTO, Turin’s chocolate festival where chocolate events are available all around the city in piazzas, restaurants, shops, historic buildings and even some clubs. Gianduja/Gianduia – Named after Turin’s Commedia dell’ Arte character, this unusually shaped chocolate is smooth and creamy with a lightly nutty taste of crushed hazelnuts from the Langhe. 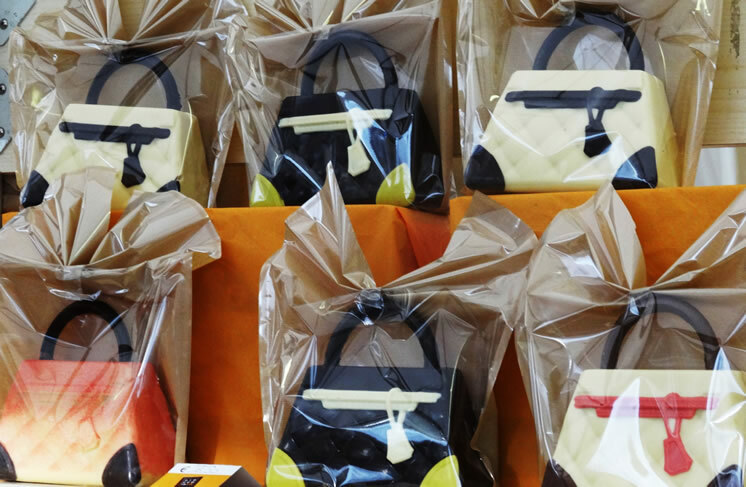 This chocolate most closely associated with the city can be bought in a variety of sizes. 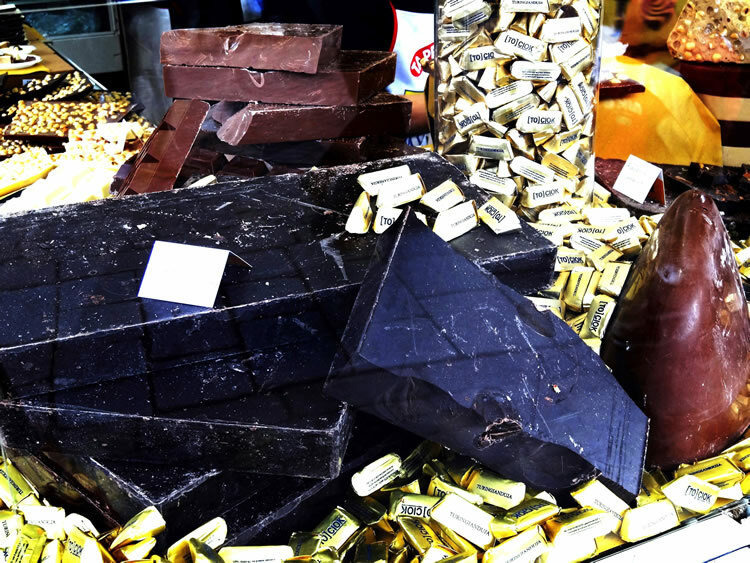 Nocciolati – You’ll be able to feast your chocoholic eyes on these great chunks of chocolate with whole hazelnuts in many a chocolate shop window. 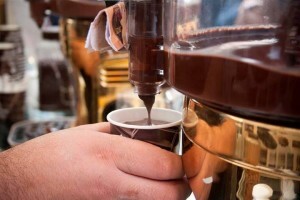 Sold by the weight, choose from dark chocolate (fondente), milk (latte) or white (bianco). Nocciolatini are the mini versions. Cremino – First created in 1911 to mark the launch of Fiat’s new Type 4 chassis, traditional versions come with hazelnut, fondent or coffee cream, sandwiched between layers of gianduja chocolate. Tris di Nocciole – Simple but divine, these are three whole hazelnuts covered in dreamy dark fondent, milk or white chocolate. 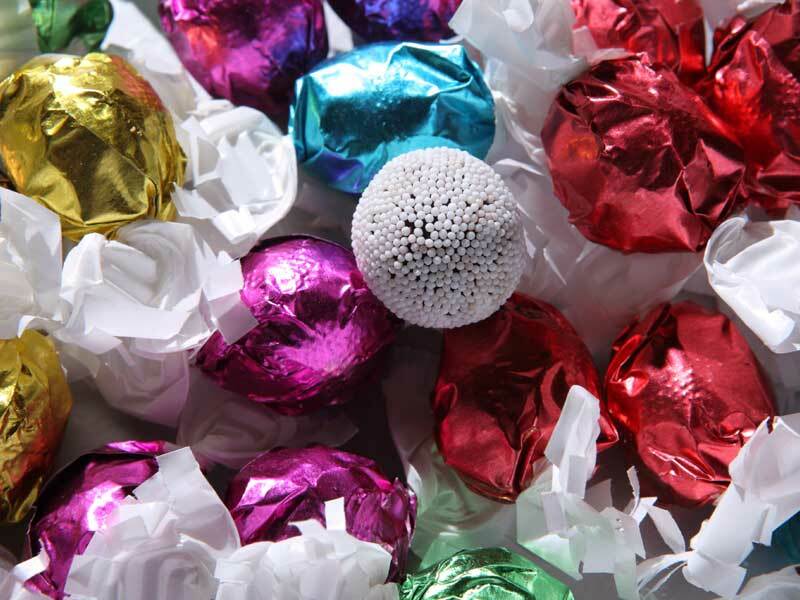 Tartufi (chocolate truffles) – Chocolate truffle balls rolled in cocoa powder, these chocolates are named after the honourable fungus of the same name. Cri Cri – This Turin chocolate consists of a white sugar coating. Bite through to dark chocolate and find a roast hazelnut at the centre. These chocolates come beautifully wrapped in an array of vivid colours to give them a playful, fun reputation. 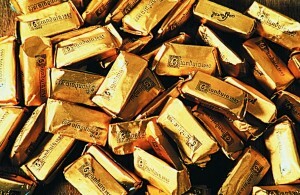 Cuneese al Rhum – These chocolates from Cuneo in Piedmont, look similar to an appetizingly wrapped amaretto biscuit. But don’t be fooled. These are either a meringue or biscuit covered in chocolate with a generous splash of rum added to the chocolate cream centre. Nutella – Internationally renowned since 1964, this chocolate spread has cult status in Turin and Piedmont. Produced by Ferrero, Nutella is the company’s most successful international product. Its combination of hazelnuts, sugar, milk and vegetable oils is within arms’ reach in many local homes. 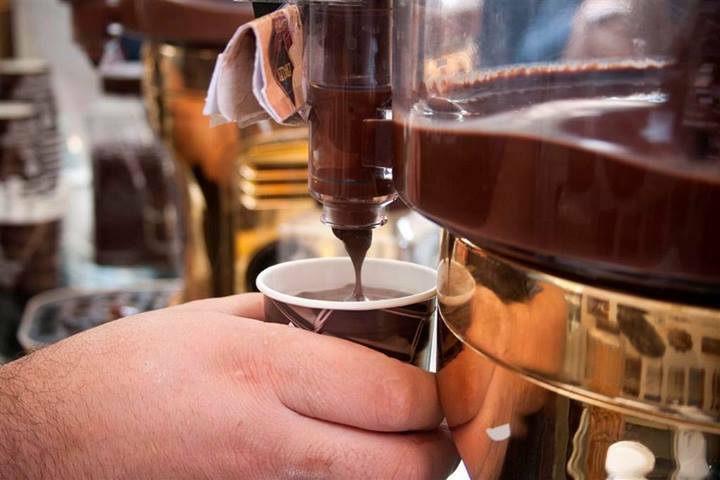 Hot chocolate – In Turin and Piedmont, this classic pure hot chocolate drink is thick, rich and indulgent. You will almost be able to stand your spoon up in it, which means you are also allowed to use it for the consumption of this heavenly drink. Bicerin – This word is Piedmontese for bicchierino (small glass), but it usually comes elegantly served in medium tall glasses with a handle. This drink is warm layers of melted chocolate, espresso coffee and cream. 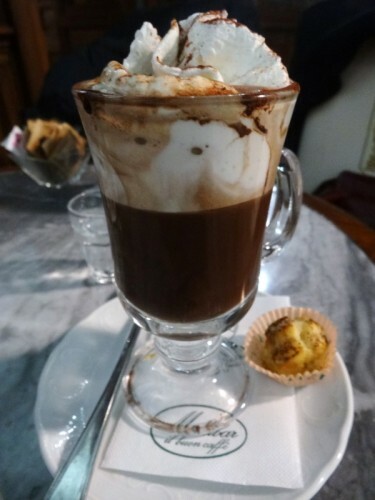 People flock to Caffè Al Bicerin at weekends to sample this sophisticated speciality.